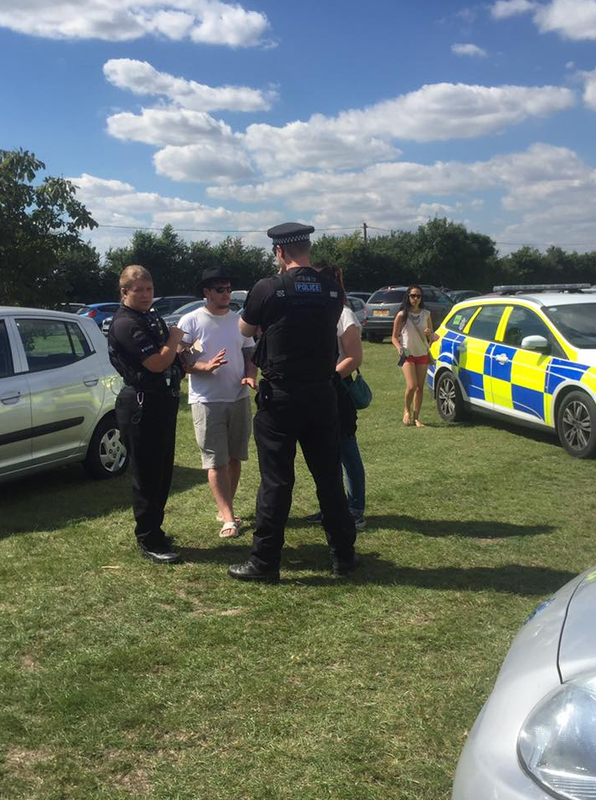 Police were called out to a children's event in Orsett at the weekend after furious parents reacted to paying over £30 for a family to see a 'cardboard fort' and bouncy castle. One Mum's told Heart there was also a loan bouncy castle, with no one in charge of it, that would only have fitted 2 toddlers on at a time. There was also a fort made out of cardboard boxes. "We soon realised, when we walked in, that it wasn't all as it was advertised. "It was mainly stalls where you had to buy things, all the activities you had to pay two to three pounds for rides, there was no value for money." She says on top of the £36 family ticket, they ended up paying around £60 for all of the activities, and ended up leaving after around an hour. The man behind the event, Tom Kembury, has offered to refund people, but says it's not an admission of any liability of wrong doings. 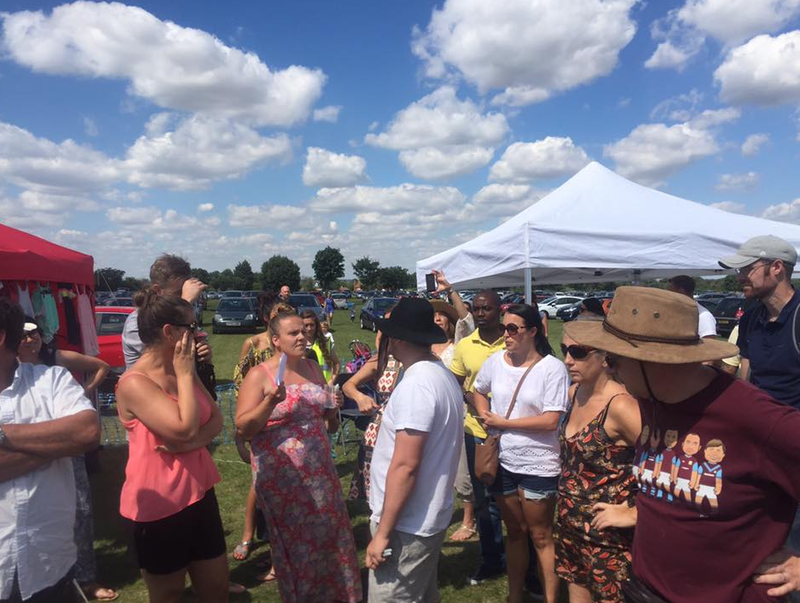 An Essex Police spokesman said: "Police were contacted shortly before 2pm on Saturday, August 6 following a disturbance at Orsett Show in Rectory Road in Grays. "The disturbance was following a civil dispute between attendees and the organisers of the show. "Officers attended to prevent breach of the peace and offered words of advice to attendees."